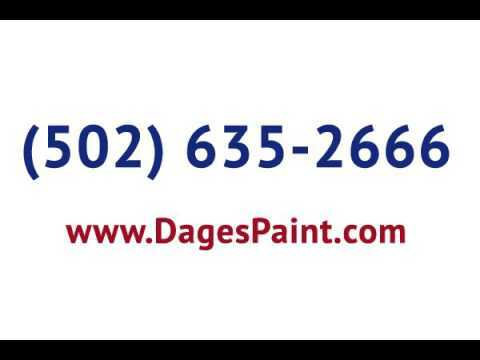 As your local paint store since 1930, we have experience and knowledge that comes with time. We know the right paint can make your place stand out to family, friends and clients. That is why we carry premium brands such as Benjamin Moore. We also know having the right tools will help you get the task done easier and better. We have a variety of options when it comes to brushes, rollers, sealers and more. Our wood lacquers for furniture, cabinets are floors second to none. See why our wood coatings are used by professionals everywhere. The right floor stain, varnish or sealer can bring out the deep texture and beauty you want while providing the protection you need. Stop by today and let us help you get started.